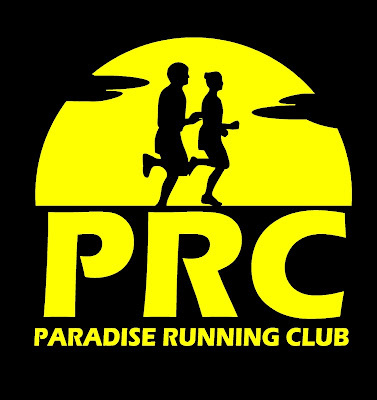 The New World Running Club is hosting a Valentine’s 3K or 5K Fun Run on Sunday February 15. Register 10am in Donovan's Industrial Park (corner of Dundee Avenue and Glencoe Drive) for a 10:30am start. Cost is $2 and/or a non-perishable food item.